Coffee Day Enterprises (CDEL) is entering the market with an initial public offer (IPO) to raise Rs 1,150 crore at a price band of Rs 316-328 per equity share. 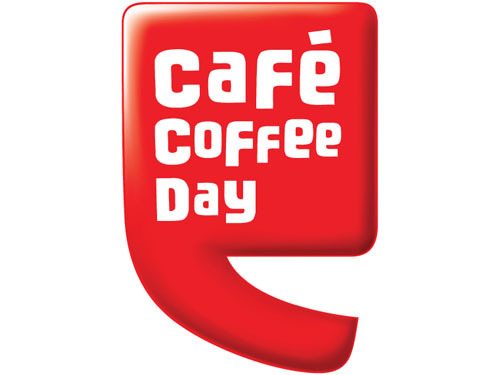 The company owns the popular coffee chain – Café Coffee Day – and is the largest coffee retail company in India. The company also has diversified business interests through its subsidiaries across segments like logistics, financial services, hospitality, and technology parks. The entire issue is for fresh equity which would be used by the company to finance the expansion of its coffee business, repayment and pre-payment of loans to the parent company as well as subsidiary and utilise the rest for general corporate purposes. At present, its promoters hold 63.3 per cent stake in the company; post-issue the shareholding will come down to 52.6 per cent. At the higher end of the issue price, adjusting for the valuation of the listed plays (SLL and Mindtree) along with IT play, the coffee business is available at 25-26x its FY2015 EV/EBITDA which is in line with some of the listed comparable companies and thus is not cheap. However, given the strong brand image, extensive distribution reach and growing disposable income in India, the company is an attractive play on urban discretionary consumption and investors could look at it with mid-to-long term investment horizon. There may be listing gains, which risky traders would want to take to.